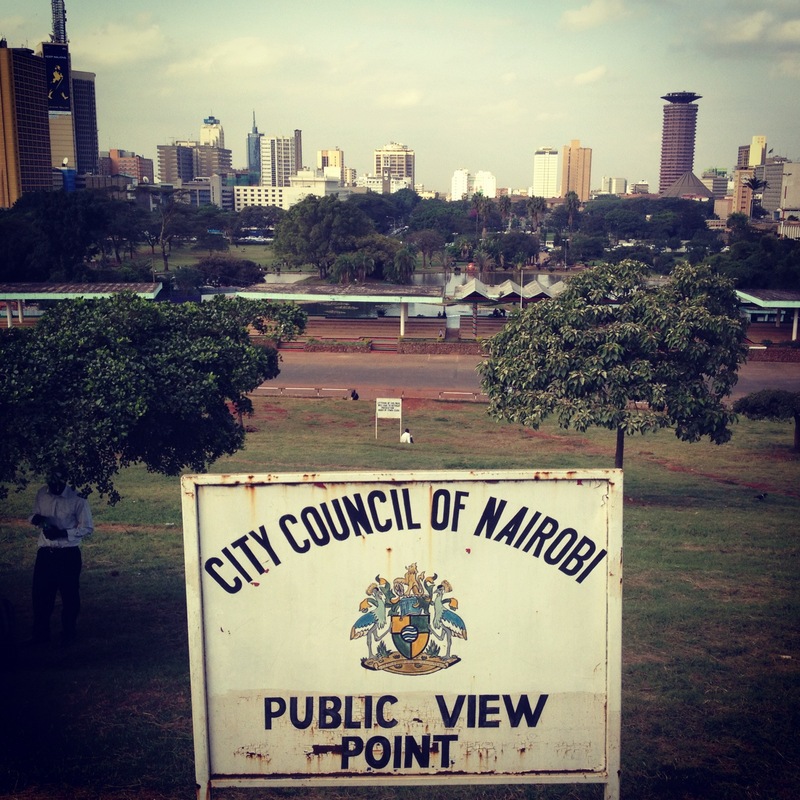 Last week I spent four days in Nairobi, Kenya, for work. I dragged my camera there with me but didn’t really have any opportunities to take serious photos – just to instagram some of the things that caught my fancy. I have been to Kenya four times now – three times for work and once for the most amazing holiday in Mombasa and Diani Beach (which I would recommend to anyone). The work trips all involve a lot of time inside conference venues, and going out on the town is not wildly encouraged by work particularly in light of recent explosions etc in the city. This time I was very lucky to be with a great group of people and on the Tuesday night we went out to a local bar because the Americans wanted to try “local” food, and on the Wednesday one of my colleagues who is based in Nairobi took us for hot-pot at her favourite Chinese restaurant. Nairobi is not what you’d call beautiful – lots of old grey buildings that have seen better days, and lots of architecturally-questionable new structures. But I really enjoy going to Kenya, there is a great vibe about it.